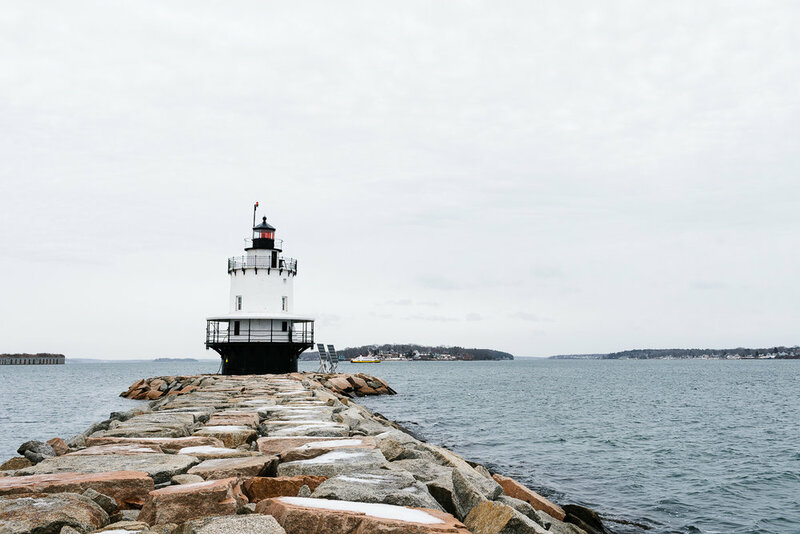 Last weekend, Adam and I took a quick trip up to Portland, Maine for a little Spring getaway. Portland is a quick two hour drive from Boston or a very enjoyable two and a half hour ride on the Amtrak Downeaster from North Station. We've been wanting to spend more time in Portland now that we have some friends who live there. 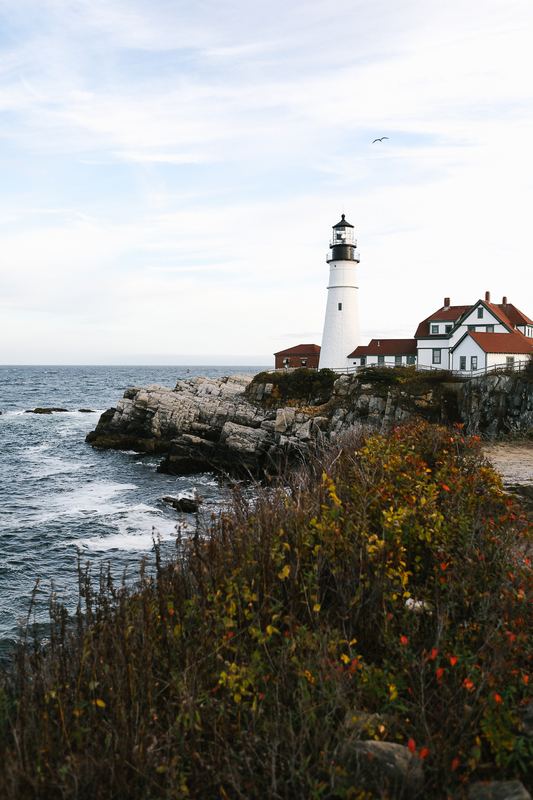 Portland has a plethora of great restaurants, friendly people and lighthouses to boot. I put together a list of where we ate (this trip and an earlier one two months ago) and hope that you guys can take a trip there soon. The ocean breeze was calling and we had to answer. Cong Tu Bot - This was my second time eating here and I knew that Adam would love it so this is the first place that I took him. Spicy, bright and delicious is how I'd describe the food at this hip pho cafe. The curry noodle soup, cabbage salad and fried rice are to die for. So comforting and satisfying on a chilly spring night. Drifters Wife - I've been itching to eat here and am so happy that we had the chance to make it for their burgers and natural wine event. Sounds funny I know, but trust me, it was delicious! The restaurant was packed with families, hipsters and everyone in between. So lively for a Sunday afternoon! 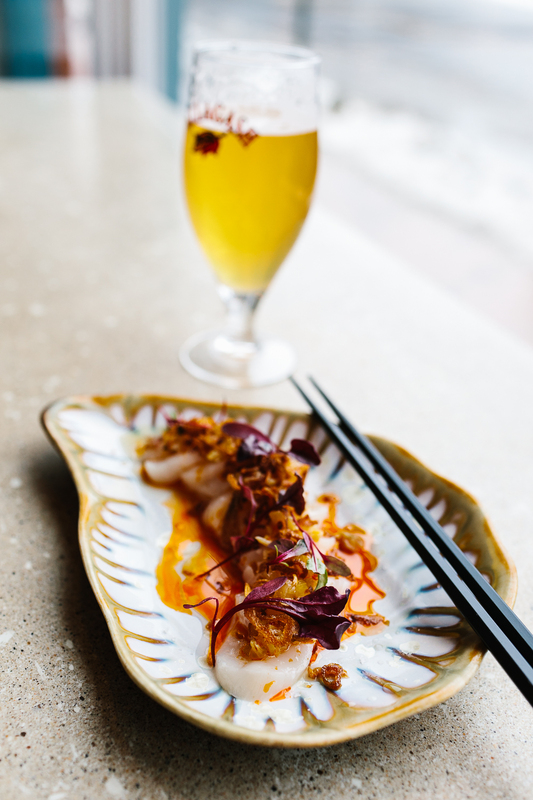 This is a Portland hot-spot with a dynamite interior and a fabulous natural wine selection. Be sure to pop next door and pick up a bottle or two of sparkling rosé. Central Provisions - This place has been on my list for a while and our friends who live in town said we needed to move it to the top of our list this trip so we did. We feasted on oysters, fluke crudo, bread and butter, fried cauliflower, nantucket bay scallops and suckling pig. We also really enjoyed their cocktails. Pai Men Miyake - This was a great spot for a lighter lunch after heavier meals the day before. The focus is on ramen with rich broths but their lunch sets were what we gravitated towards on this visit. I got a bowl with vegetables and Adam got a beef bowl with sushi. Loved it. Tandem Coffee - We visit Tandem Coffee at least twice a day when we're in Portland and you should too! Every morning we go for coffee and when we're feeling indulgent we get one of their incredible pastries. This time around I also tried their coconut turmeric oatmeal and it was tasty as heck. 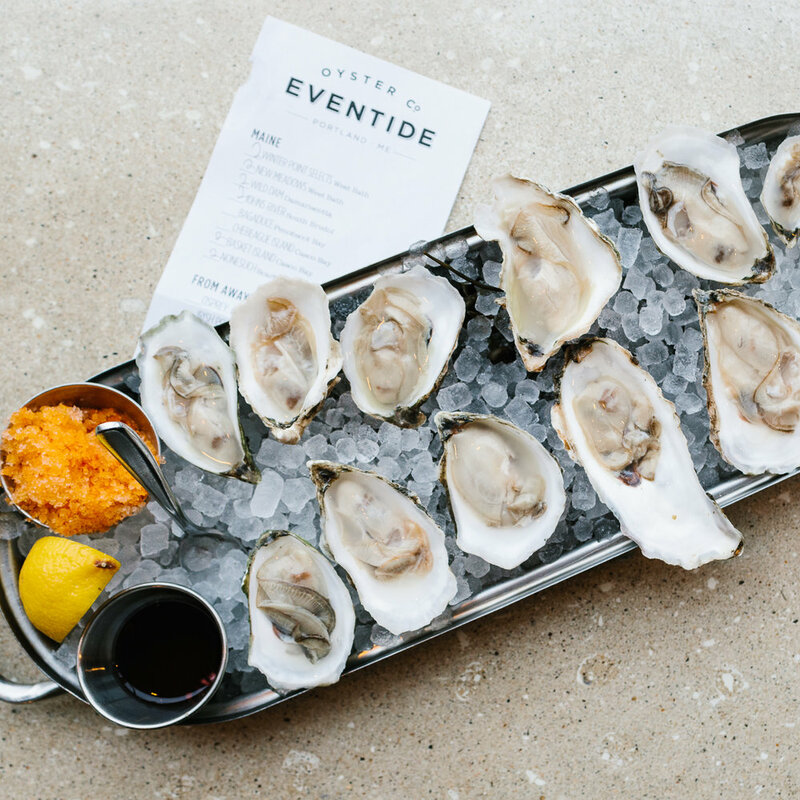 Eventide - is a classic and I can't get enough of their brown butter lobster roll and oysters. Bonus, in the warmer months doggos can sit with you outside. 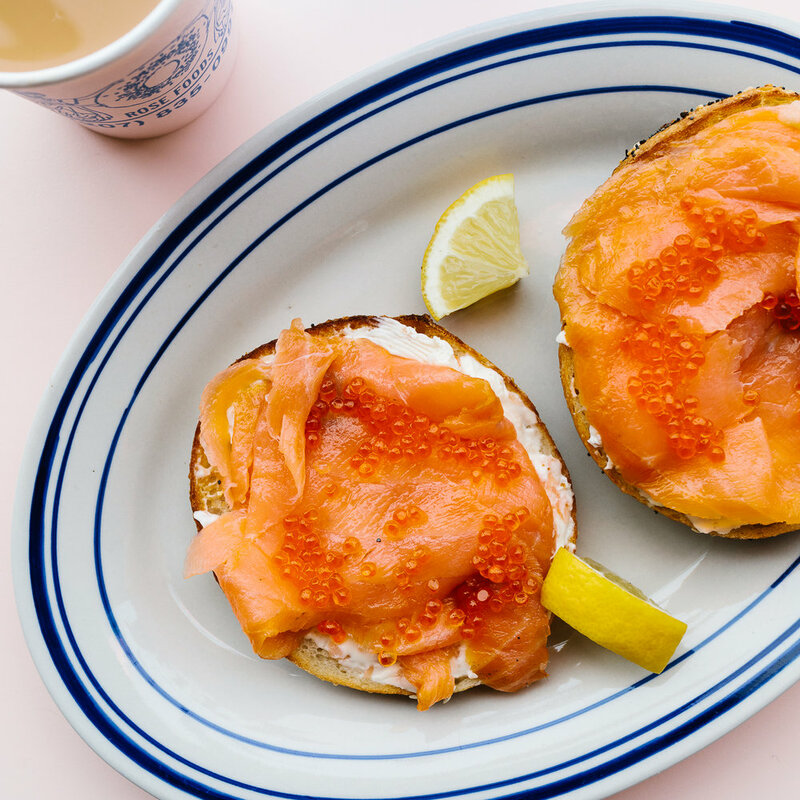 Rose Foods - This is a new spot and their bagels are killer. It's destined to be IG famous with it's pink table tops and white interior. Believe the hype. LB Kitchen - When you need a break from all of the eating out this is where you need to be. Bowls, smoothies and veggies for a much needed break from heavy eating. I'm always grateful for places like this when I'm on the road. Gluten-free things. 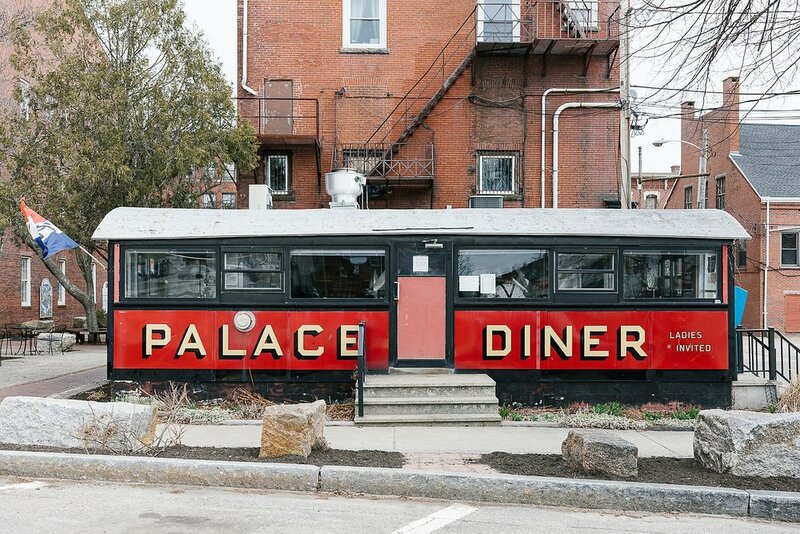 You get the idea..
Palace Diner - technically not in Portland but worth a visit on your way into or out of town. 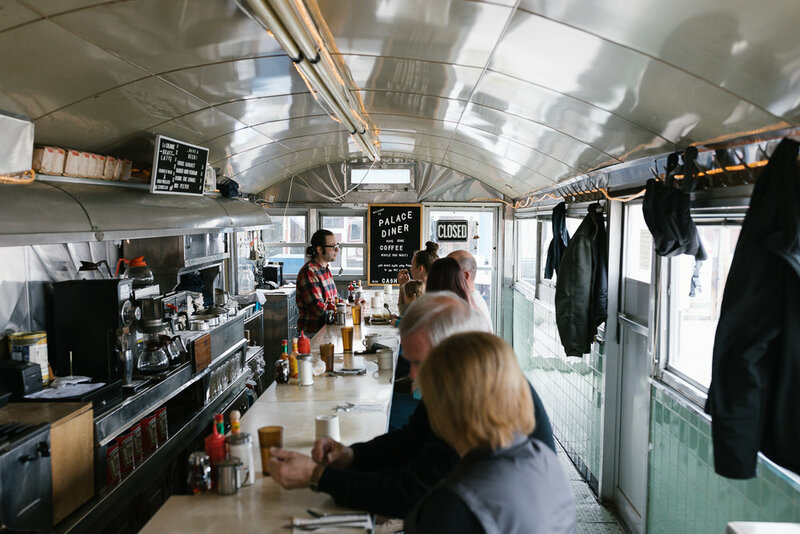 What's better than an old-timey diner in a train car that serves delicious breakfast and lunch? Nothing. This was Adam's favorite meal of the trip. 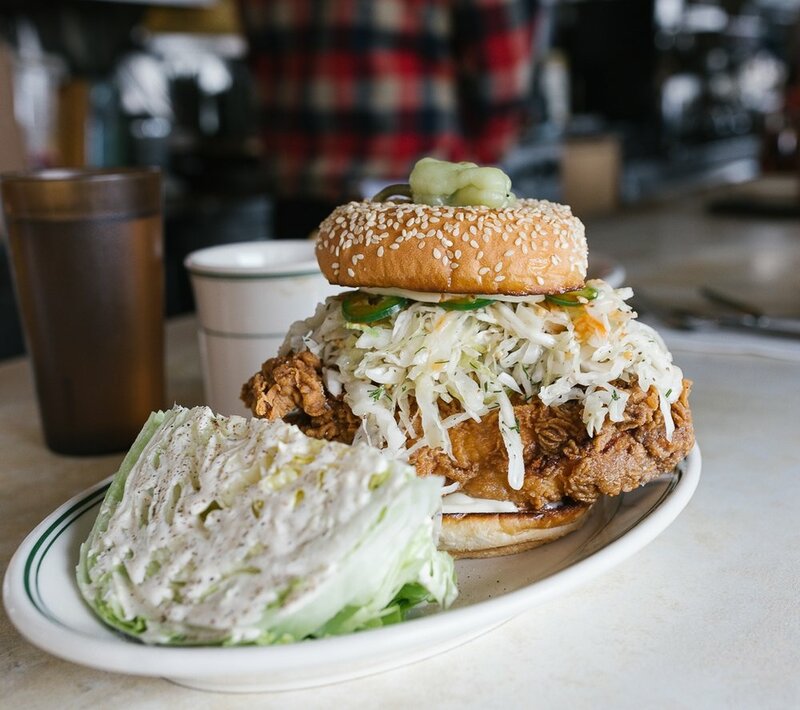 I had the omelet du jour and he had the fried chicken sandwich. Two days later, he's still talking about that sandwich! Pro tip: Cash only! Fluke Crudo at Central Provisions. Rose Foods in Portland, Maine. We took a walk around Mackworth Island in between meals. Until next time, Portland! A huge thank you to our friends Mat and Kristine for showing us around and giving us a locals experience! We stayed at the Pomegranate Inn this time but I'm hoping to stay at the Francis next time! That way we can roll out of bed and be at Tandem in 30 seconds flat. 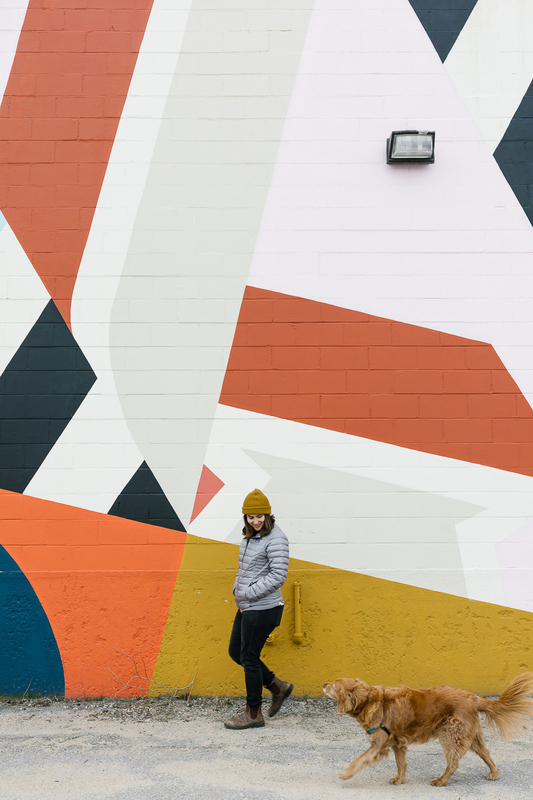 Where are your favorite spots in Portland? Which restaurants should we try next time? Leave a comment below!